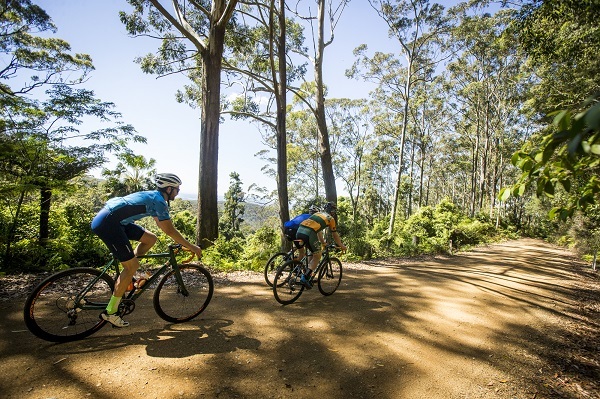 Join the team for an unreal adventure at the first Gravel Grit Central Coast, an off-road adventure in the heart of the Watagans National Park in New South Wales. We are after a crew of volunteers to help riders get off the beaten track and into the rainforests, gullies and open scrub of the Watagans. If you’re passionate and enthusiastic with energy to burn, and want to experience this beautiful region, we’ve got something for you. 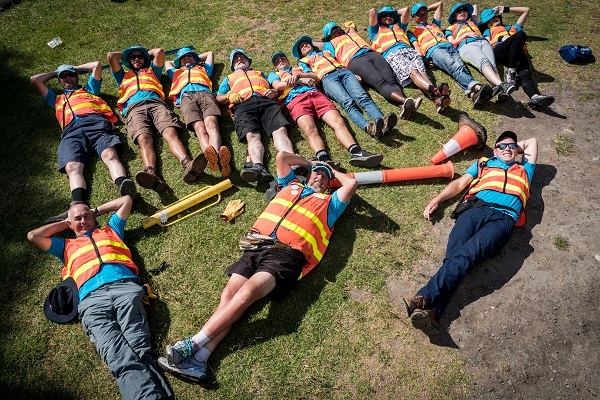 We have a number of roles available at Gravel Grit Central Coast, either on the route or at the event site. Whether you’re into route marshaling, serving riders at a rest stop, driving a SAG wagon or taking registrations, we have something for you. To see what’s available and apply for a role, simply create a profile in our volunteer portal, or sign in to your existing account. 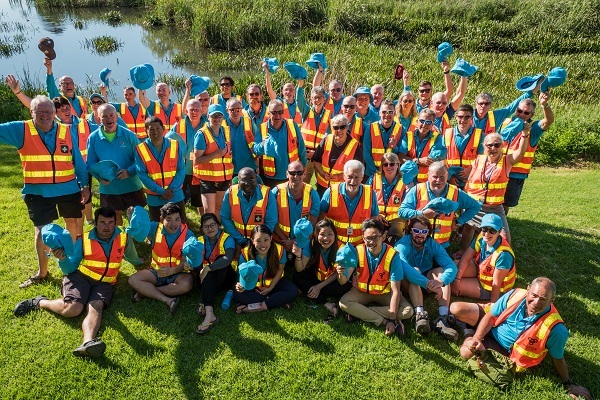 Fundraising opportunities and donations are available for community groups who register multiple volunteers for Gravel Grit Central Coast. Eligible groups include sporting clubs, schools, rotary and other nominated charities. For more information on eligibility and getting your group involved please get in touch with us. Found a role you like? Join the team!